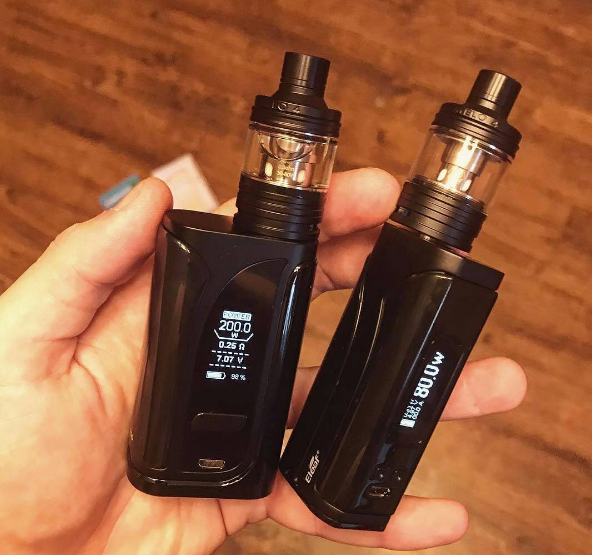 We have talked in the last passage about how to make your vape unique. This one we'll teach you how to put custom logo on your vape! Let's get started! 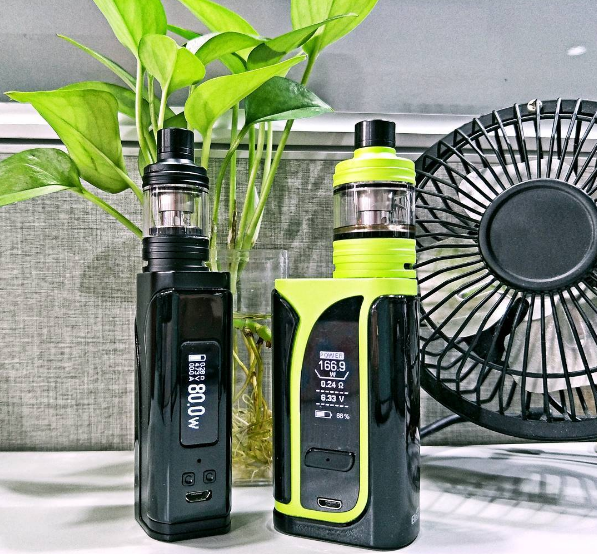 Here take Eleaf iKuun i80 for an example, First, you should choose a picture that you like and make sure the image you choose is a monochrome image of 64*40 pixels in the format of bmp. Then download the file on our blog, plug the device in with USB cable to a computer, and double click the EleafUpdate.exe. Then click “LOGO” and open the image you choose to put it in your iKuun i80 Kit. Finally press the fire button and “+” button simultaneously to enter into the “LOGO On/Off” interface. Simply choose on/ off by pressing the “-” button and press the fire button once to confirm your choice. Have you learnt this little skill ? Last thing for you to notice is in case of you fail to put the custom logo in and the device shuts down, you press the “-” button once to restart the device.